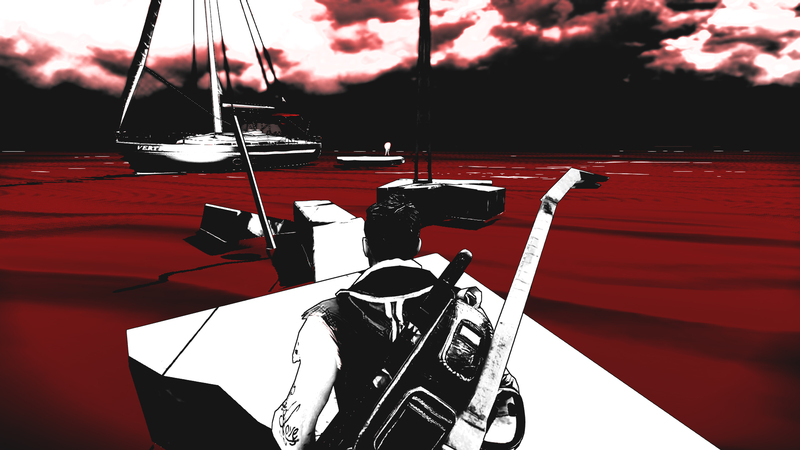 Escape Dead Island will be story-driven with comic-inspired visuals. Deep Silver announced today a new Dead Island title in development from Swedish developer Fatshark. Escape Dead Island is a survival mystery game with a "fresh perspective on the Dead Island universe," according to Alexander Toplansky, Deep Silver senior narrative producer. 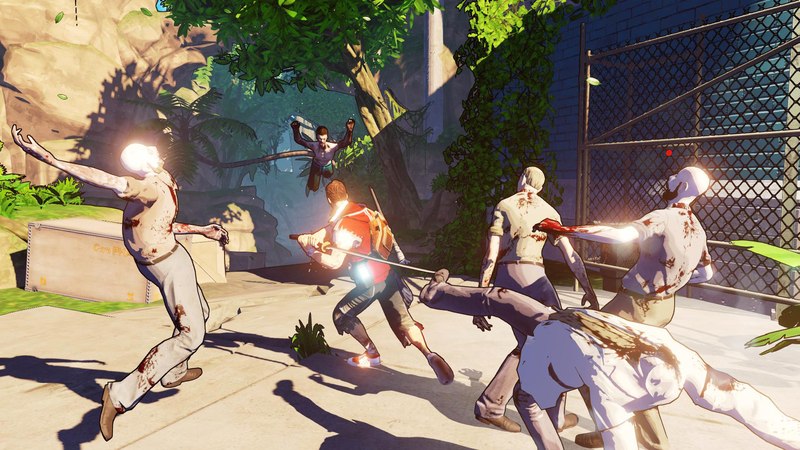 Escape Dead Island takes place between Dead Island and the upcoming Dead Island 2. Cliff Calo, the son of a media mogul, decides to make a documentary with his friends on the Banoi outbreak. Things become surreal when keeping his sanity becomes a struggle. Events that seemed impossible become possible, and strange messages appear. Players can explore the island, but stealth plays a much bigger role in this title than the run headfirst style of other titles in the series. The undead can smell and hear Cliff, so players have to be more careful than before. At the beginning of the game, the player is not equipped to fight zombies, and Cliff isn't immune. The game is different visually as well. When things become surreal, the visuals change to one of a comic-inspired style with bold lines and colors and high contrast. 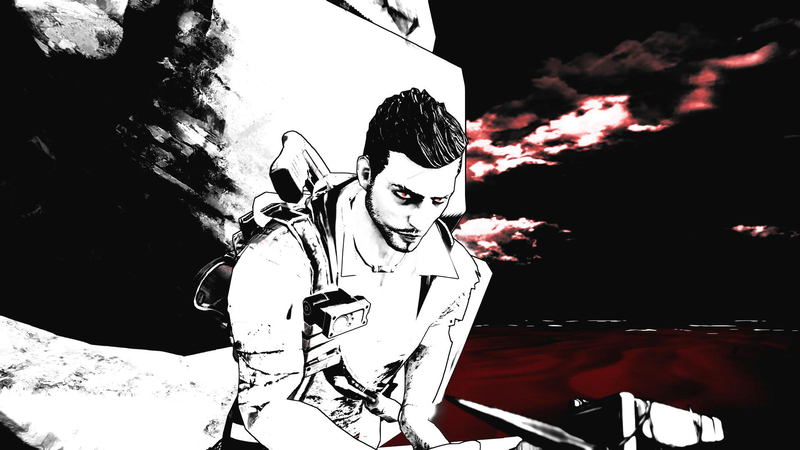 Deep Silver characterizes Escape Dead Island primarily as a survival mystery. 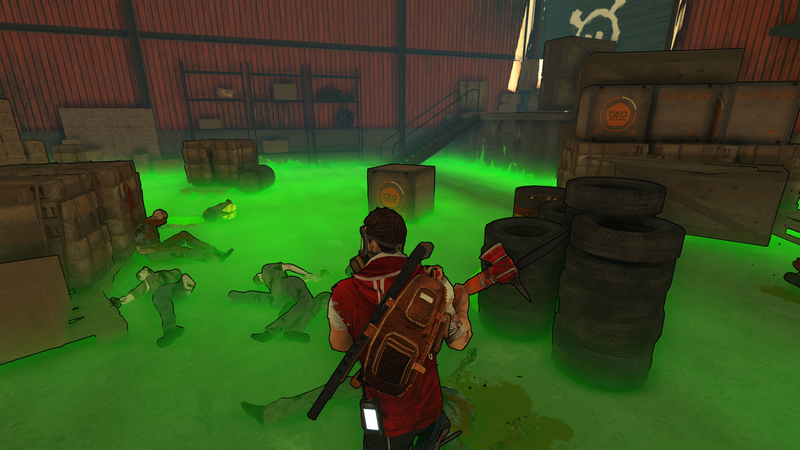 Players will unearth secrets about the virus and what is real and unreal on the island. 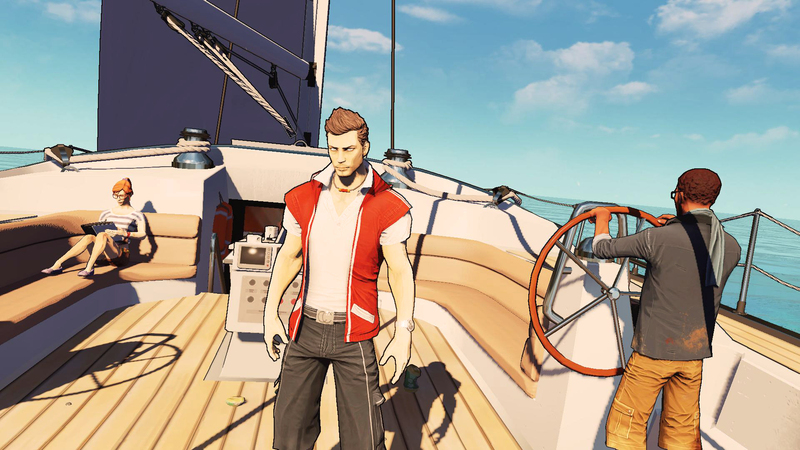 Escape Dead Island looks to be a very different game from Dead Island, but it wouldn't be the first in the series; Dead Island: Epidemic is Deep Silver's zombie-heavy multiplayer online battle arena game. 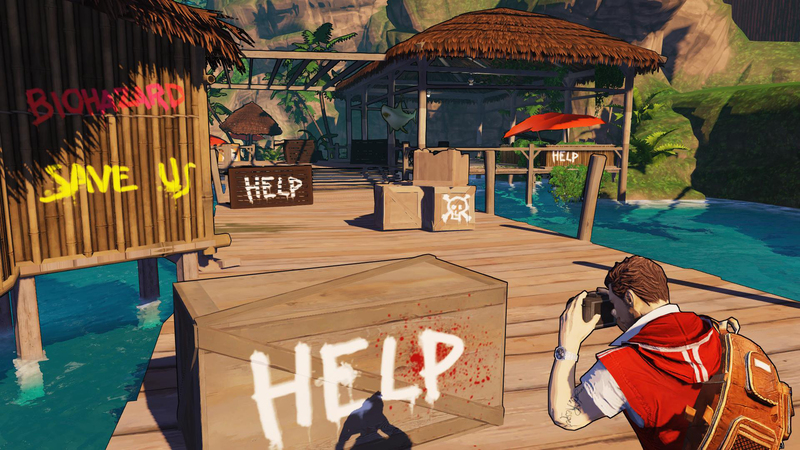 Escape Dead Island will launch on PS3, Xbox 360, and PC this fall with a retail price of $39.99.